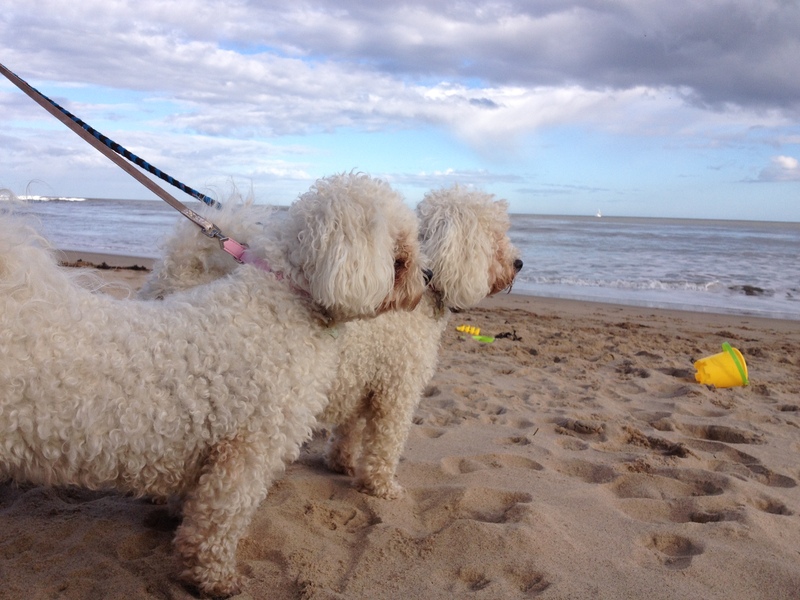 Ruby and Lola on a day trip to the beach with hot dog hols home boarding, they'll definitely need a bath if they manage to get into that North Sea! Hot Dog Hols Grooming service includes bath,cut,nail trim and ear clean. Grooming is provided in a grooming salon and cuts are provided to owners specification. Don't want a full groom or clip? Then why not just treat your dog to a bath and spruce up ask us when you book for more details. Prices are available on request and start from as little as £10. Please call Hot Dog Hols on 07920754839 to discuss your requirements further.